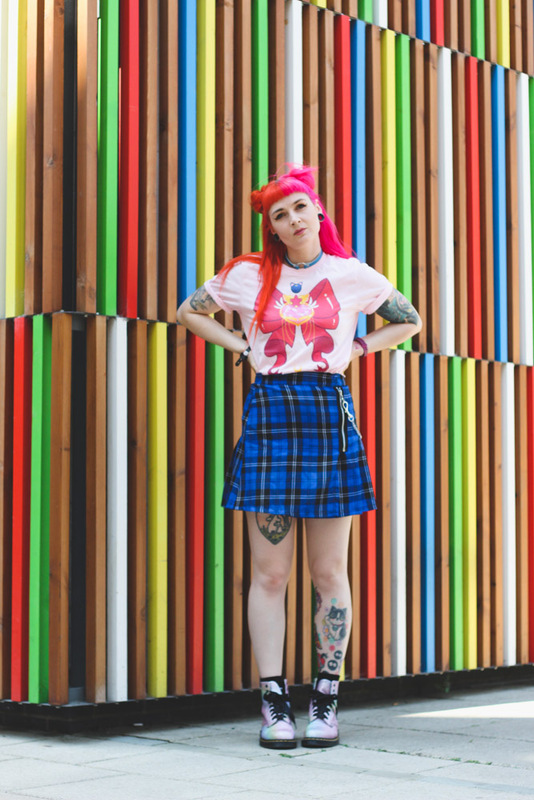 Hi my name's Jess and I’m obsessed with Tokyo Street fashion. 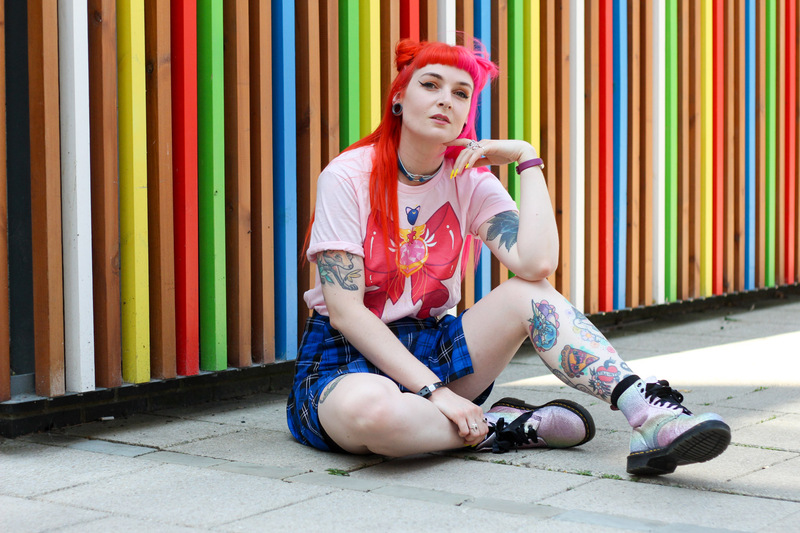 This obsession started in my early teens, I stumbled upon Harajuku girls, which lead me to then discovering Tokyo Street fashion to then looking up anything and everything to do with Japan, I was a girl possessed. 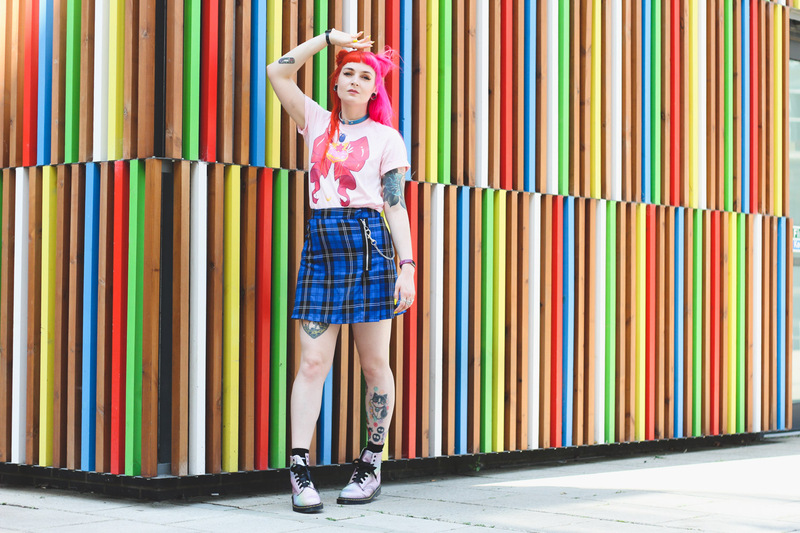 I was drawn to all the colour, the clashing and the complete madness these girls channeled into their outfits - and I wanted me a piece of that. 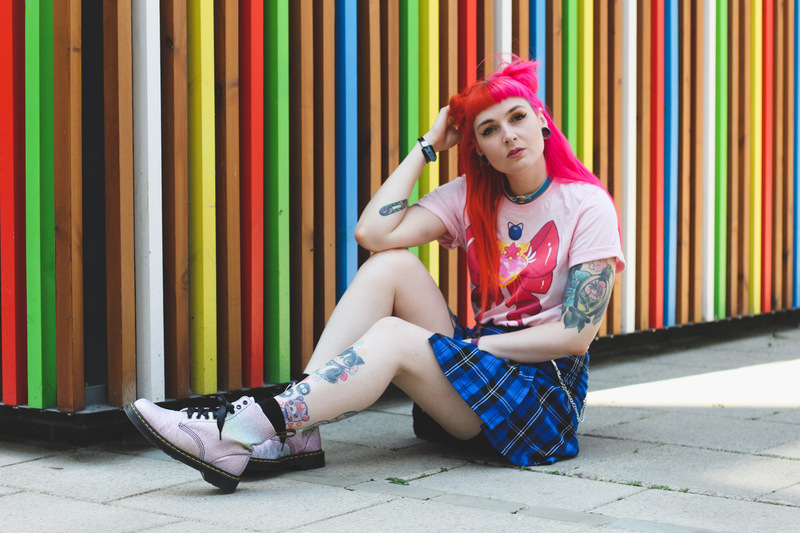 I started kawaii-ising my outfits, I started adding more colour, patterns and clashes. I was totally won over by how cute these girls always looked. Over the past few years that element that I like to channel in my outfits got fainter and fainter until I was no longer giving a nod to the street style I loved so much. 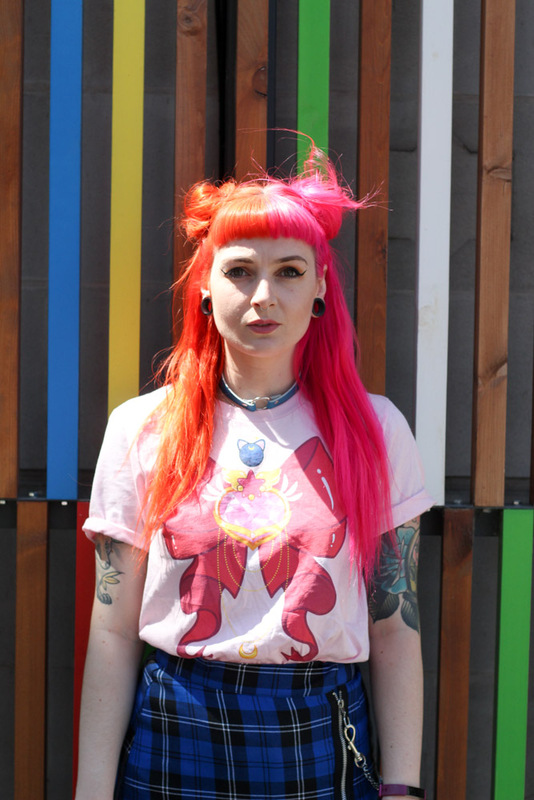 After this realisation I decided to dive right back in and started embracing Harajuku Street fashion more. These girls are inventive, creative geniuses that always leave me feeling super inspired where fashion and letting go to creativity is concerned. 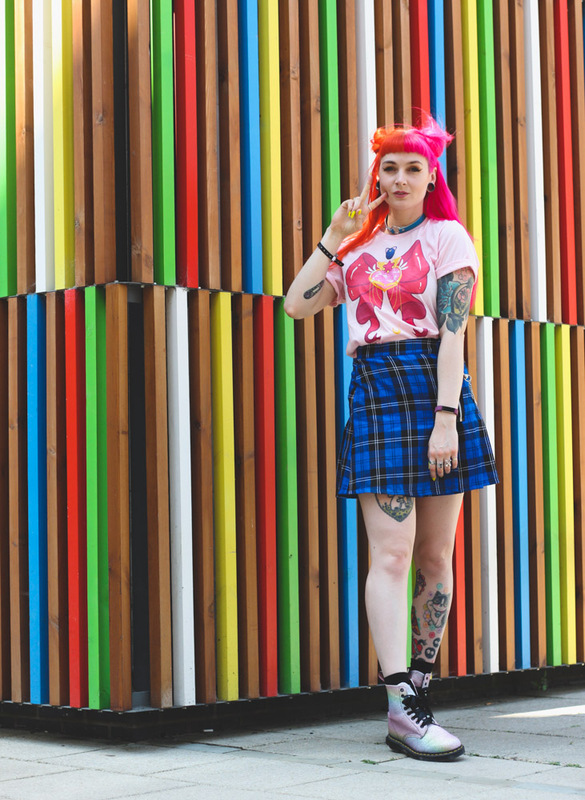 So with that in mind I decided last weekend to get my Harajuku on. 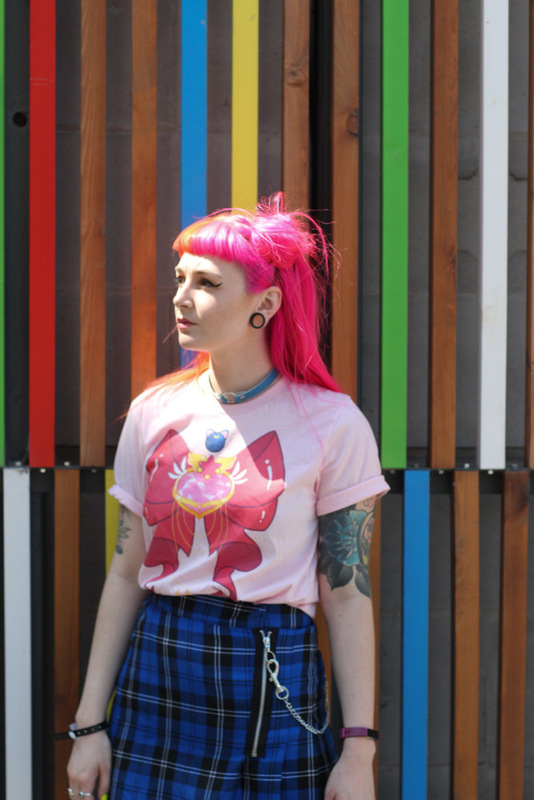 I was very kindly gifted this shirt from Pnkslvr - Sailor Moon inspired apparel for kawaii people. 10000% perfect for me. 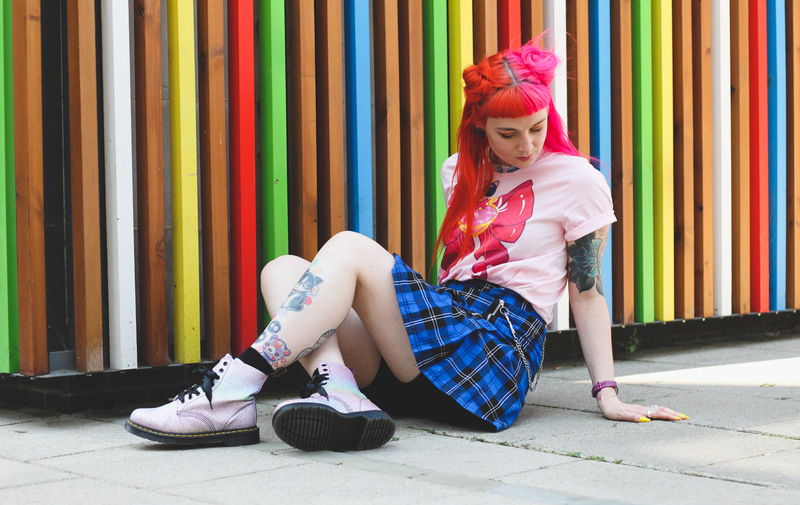 I decided to team it with my Ragged Priest checked skirt I’ve been living in the last few months, do my hair a la Usagi and finish it off with my new pastel glitter docs of wonder my friend very kindly gave to me. I felt uber Harajuku - James even said so without a prompt. 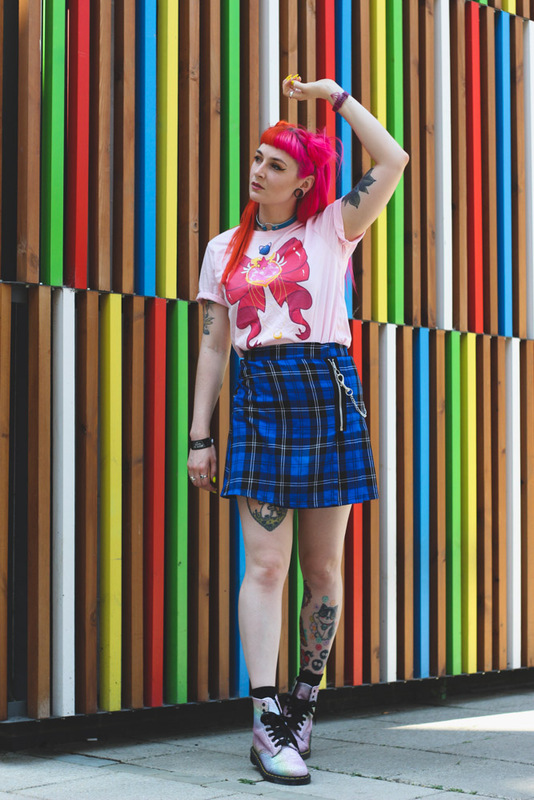 I had so much fun creating this look I’ve decided to definitely try and channel Harajuku as much as possible when it comes to my outfits.